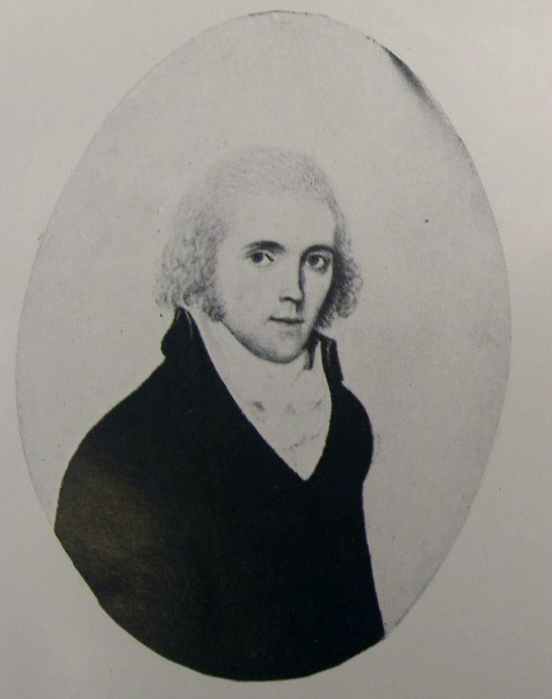 The exact origins of this Poole family are not clear, but they are apparently descended from either the Pooles of Sapperton, Gloucestershire, or the Pooles of Cheshire, the latter possibly being a branch of the Gloucestershire family. Apparently a book on the Pooles (see below) has a Thomas Poole (b. circa 1589) of Charfield, Gloucestershire, the son of a yeoman, as having purchased the estate of Knockameale (Knockaveale?) or Mayfield in 1628. Mayfield being in the townland of Knockaveale, near Bandon. Sadly Mayfield (House) was burnt in 1921, during the War of Independence. 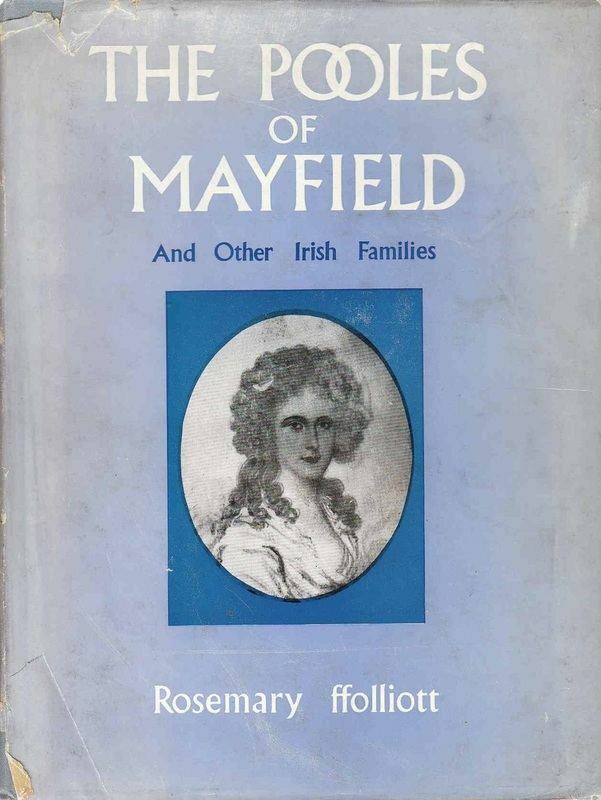 In addition to the following links, there is a book about the Pooles and other related families called, 'The Pooles of Mayfield and Other Irish Families.' I have not read it, as I cannot find a copy online, but have heard that it contains lots of useful information.